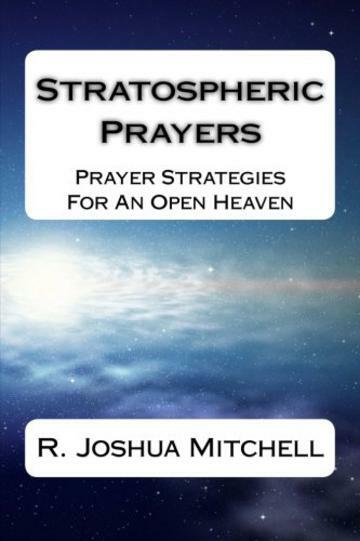 This book is about prayers that open the heavens up above us. Our nations and cities must be impacted by the power of God, with demonstrations of the supernatural, miracles, signs and wonders. There is a need to change the atmospheres and climates in regions world-wide. Our prayers must be more authoritative, precise, impacting and directional.